Canadian Royal Navy Reserve Rolex watch. Product code: 1559 Categories: Sold Items, Sold Rolex Watches. Here is a great watch to find in Australia – a vintage Rolex watch made specifically for the Royal Canadian Navy Reserves. Made to their specifications on a small water resistant watch case, the case measures 30mm across plus the screw in Oyster crown. 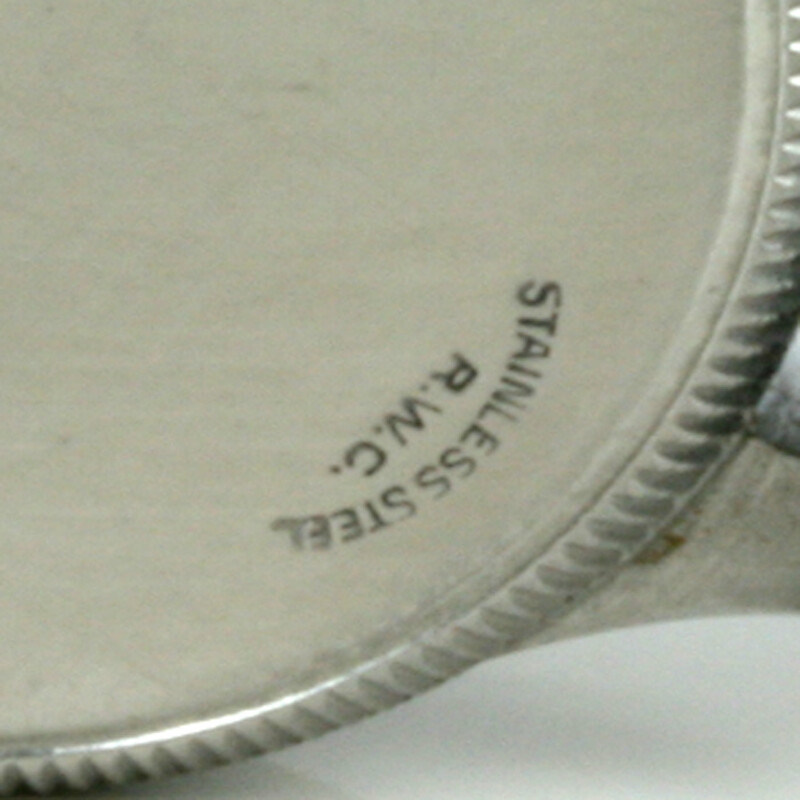 The 24 hour dial is all original and has achieved a wonderful patina that looks simply superb. 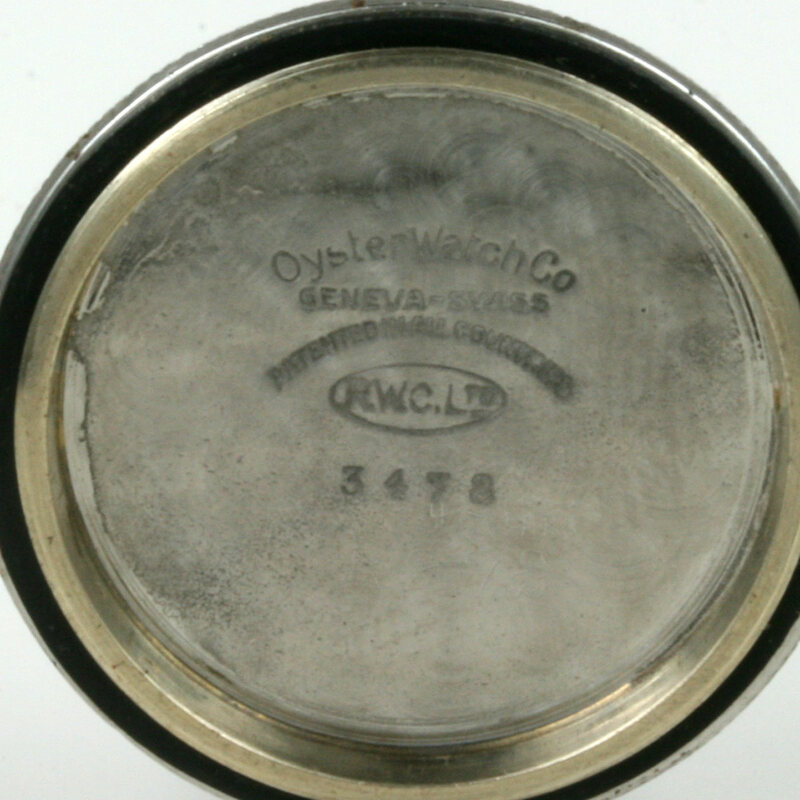 The back is stamped “RWC” meaning Rolex Watch Company, which is again repeated inside. Powered by a 15 jewelled manual wind Rolex calibre 59 that keeps perfect time, this is a great classic vintage Rolex watch. 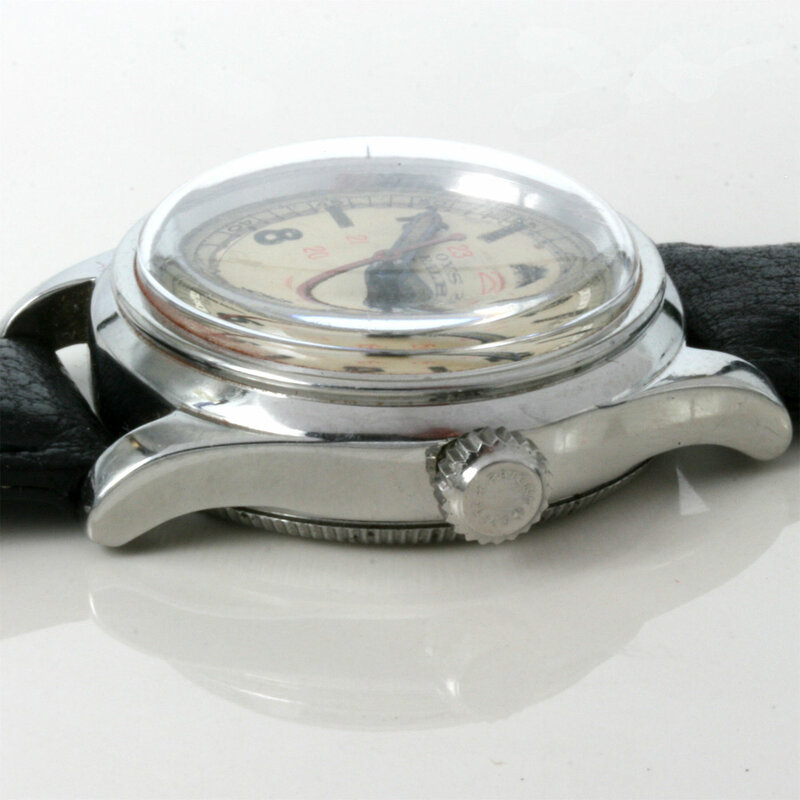 Model: Raleigh model number 3478 – for the Royal Canadian Navy Reserves.